Kids Go Kart, Kid Go Carts, Dune Buggy, Go Karts, Go Cart, Dune Buggies. Choose from our huge selection of kids beginner, youth, mid, and full size powersport go karts. 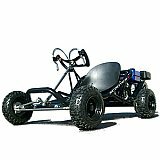 We carry a complete line from the best go kart manufacturers. 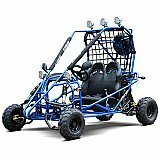 Extreme Motor Sales offers Kids Go Cart Karts for sale in Apopka Florida near Orlando. Various kids youth go carts sizes available with low prices and full warranties.